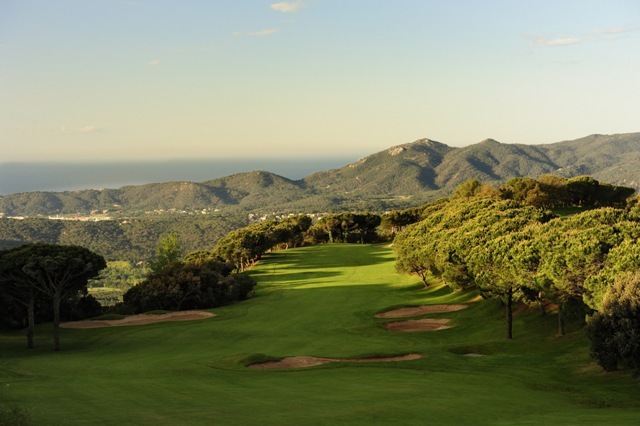 The Costa Brava Girona Tourist Board commissioned golf course photographer Steve Carr to shoot a compelling portfolio of pictures capturing the beauty and challenge of the Costa Brava golf region’s leading courses. 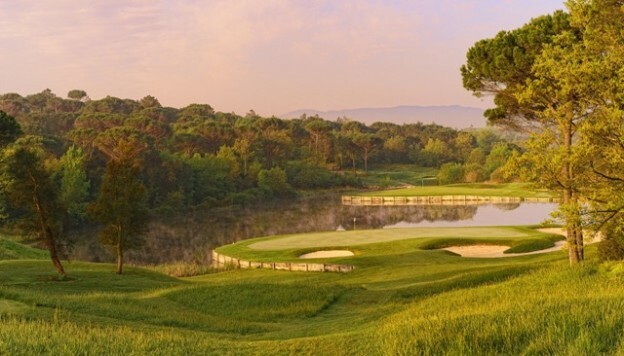 Steve Carr, who has experienced some of the world’s top courses, including Augusta National, USA, Mission Hills, China and many of the courses on the Open Championship rota, said: “There are few more pleasant places in Europe to visit and play golf than the Costa Brava. 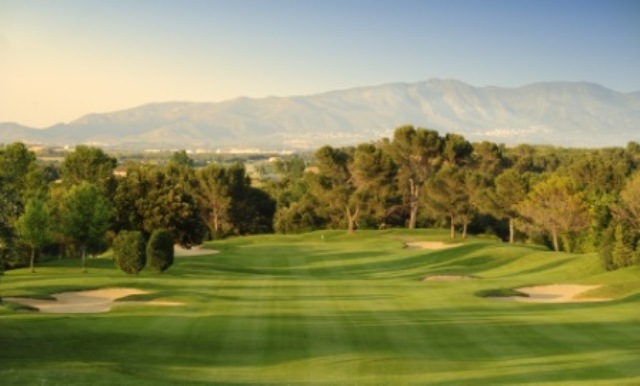 The variety in landscapes, from coastal courses to pine forest to rolling layouts in the foothills of the Pyrenees, makes it a photographer’s dream. 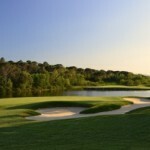 “There are many golfing destinations in Spain,” continued Ramón Ramos, “and, given the findings of a new study of European golfers, which confirmed Spain as the No.1 golf travel destination*, we realised the importance of showcasing what Costa Brava offers in terms of great courses, including the country’s number one course at PGA Catalunya Resort, as well as the experiences, value and climate. 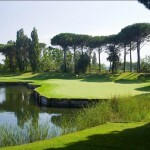 Located an hour north of Barcelona and easily accessible thanks to Girona-Costa Brava Airport – an important Ryanair hub – the region is home to many prestigious golf resorts and other attractions, Michelin-starred restaurants and a wide variety of accommodation, from luxury hotels to farmhouses.